What is a Digital Toolbox? Digital Toolbox is a term we’ve created here at TeckDM. 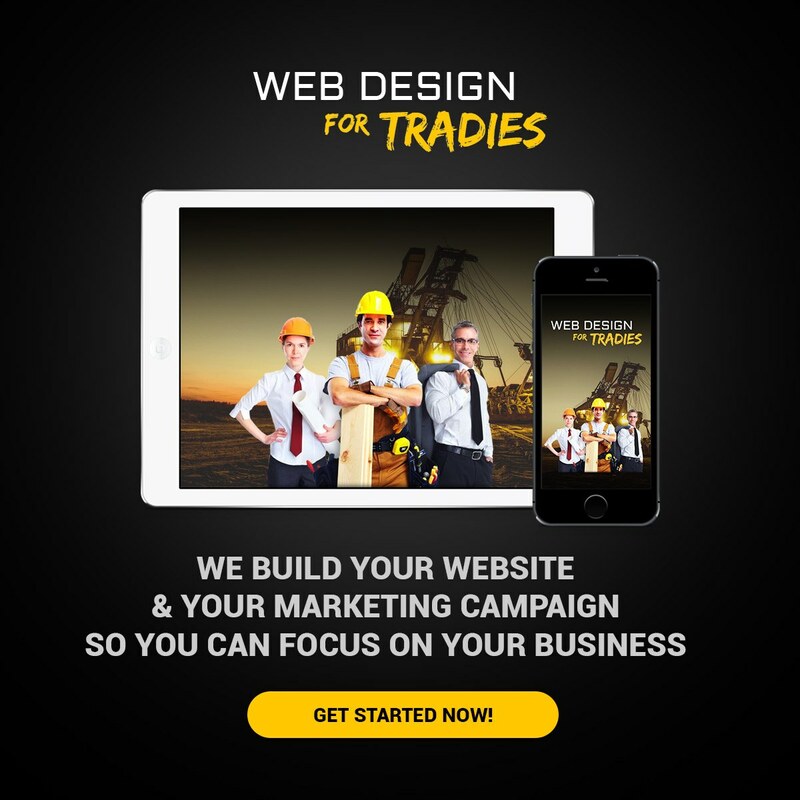 Since we work mostly with Tradies, we have developed through practice and experience a strategy for our Tradies clients on how to book more jobs, by utilising the Digital World especially Social Media. What’s in a Digital Toolbox? Like wrench, we tighten and keep hold of your presence online. We hammer you in front of your potential clients and make sure we provide your business a hard hat to combat competition 😉 What are our tools? 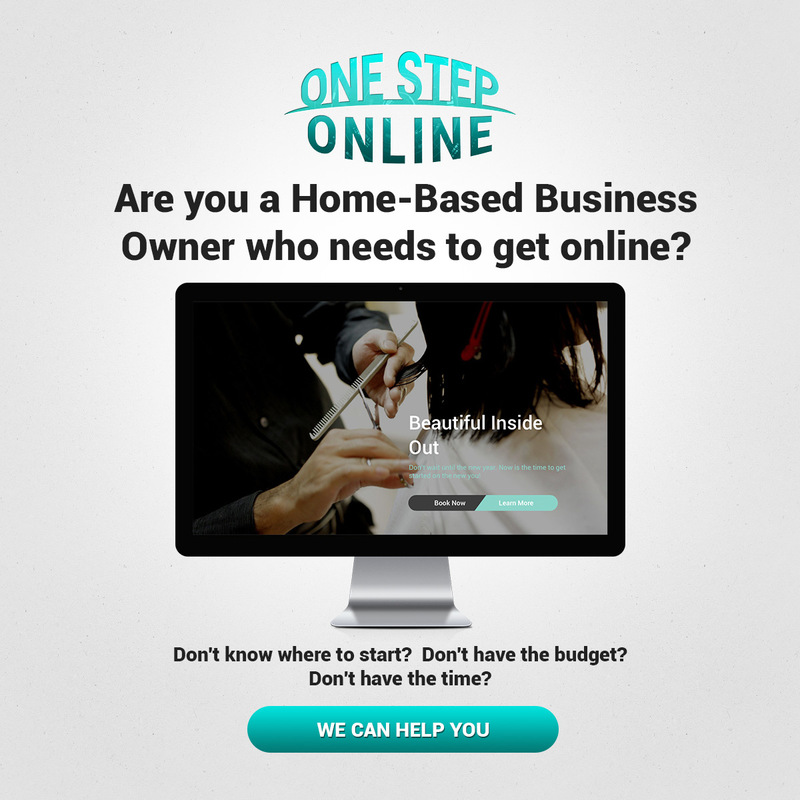 It’s everything that connect you in the web from a Working Website, Social Media to Google to more booked jobs! Let’s get down to the basic -- Social Media. Why should a tradie like yourself invest in Social Media? Social Media has become the most popular way to network yourself and your business today. There are many options out there -- the most popular ones for business are Facebook, Instagram, Twitter and Linkedin. Where does a tradie like yourself stand from here? Why do you need “Social Media” to communicate with your customers? Although, Google still ranks first on search by keywords, you will be surprised to know that according to IAB study, 9 out of 10 potential clients would recommend to others the brands they had a chance to interact with on their social media. This clearly means that your responsiveness on social media. Like most tradies, you might not have the luxury of sitting in front of the computer, so you need something that is handy. These social media apps are available at your fingertips and can easily be used on your freetime. Social Media helps you reach your clients and increase sales. Take for example one of our client, TCS, with increased sales they were able to expand from the Pilbara Region to Perth. Social Media lets you manage your reputation to gain trust and build relationship with your clients and their network. When you post something about your expertise that audiences may find useful, the post can be shared to others, and people will start getting to know your business. Think of word of mouth version 2.0. Social Media also helps you reduce marketing expenses. The published classified ads is slowly dying and still tradies rely on newspaper to advertise. We know that a TV commercial means extra hours of labor for us so we can meet the cost. Social Media helps you cut this cost to almost none. TeckDM is currently offering a one day workshop for tradies. 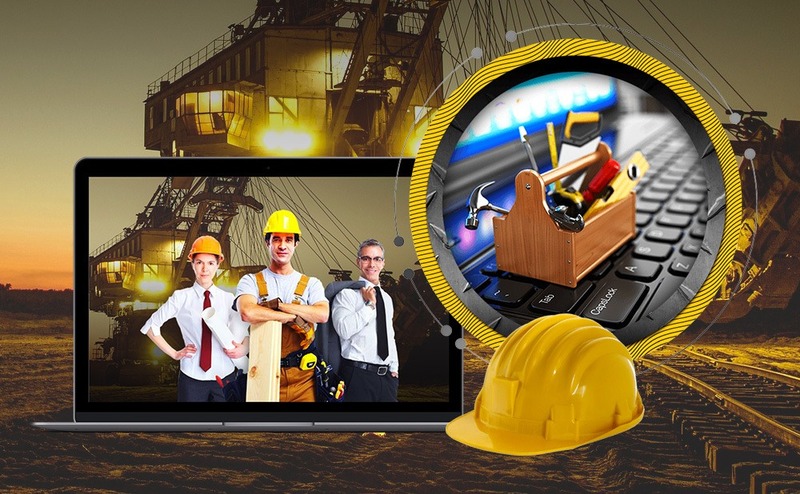 We provide you with the right tools that you need inside your Digital Toolbox. Click the button below for more details. Check out your competition or get left behind waiting.